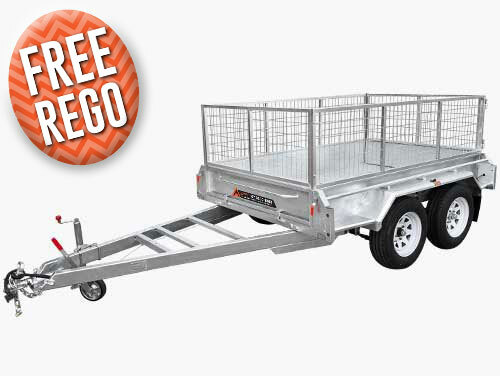 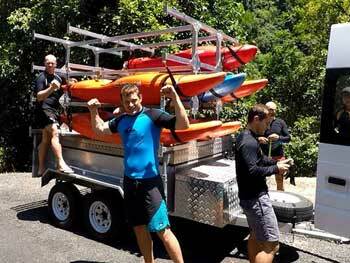 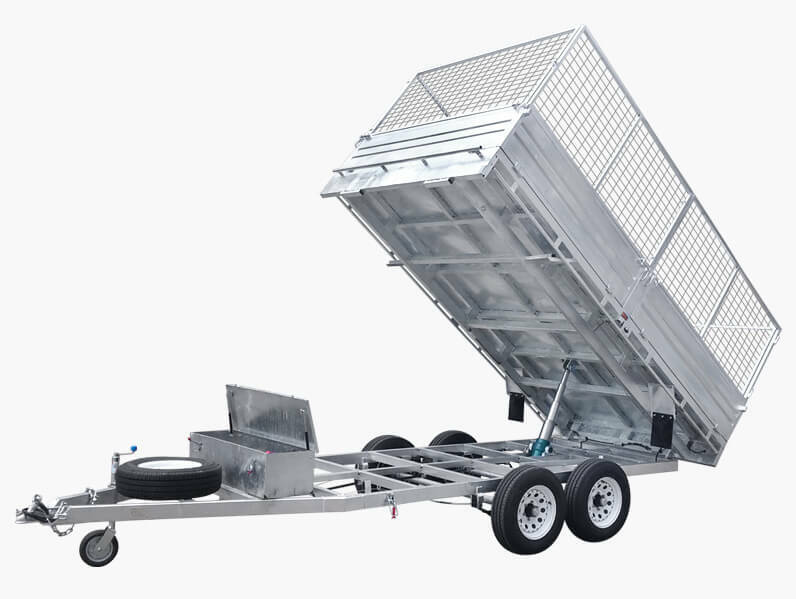 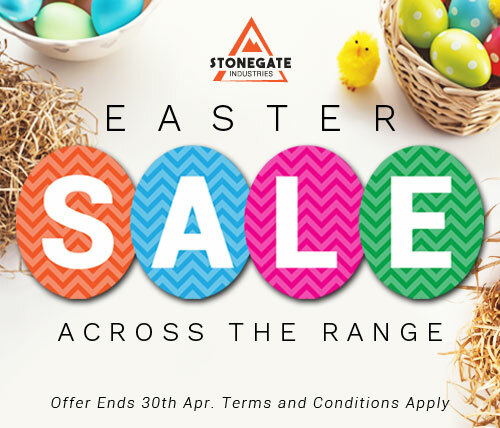 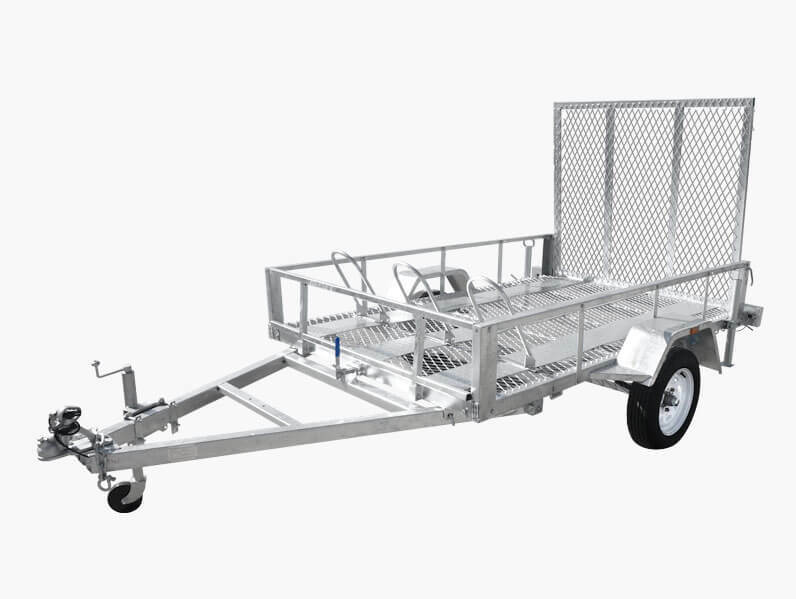 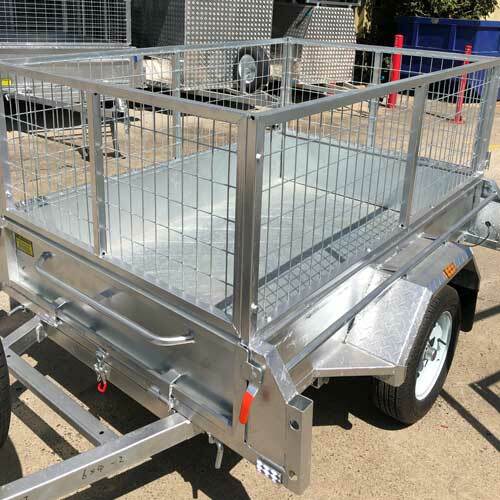 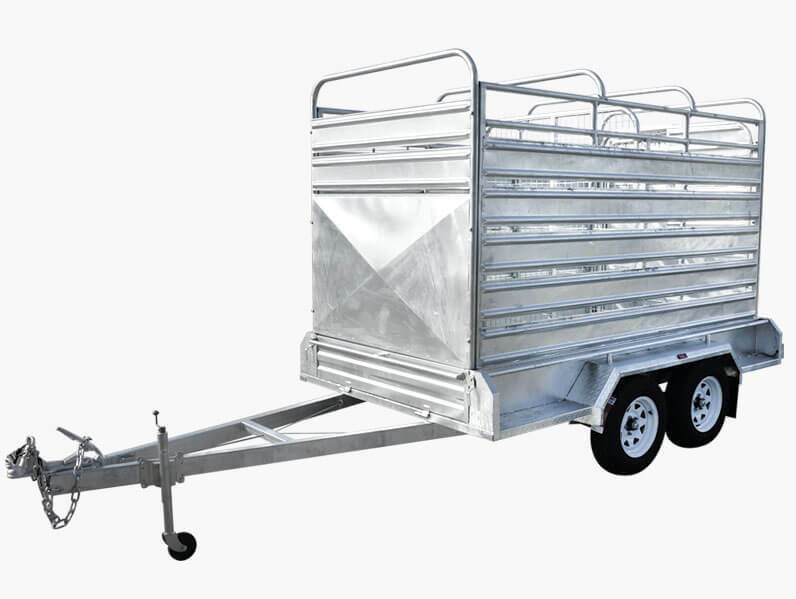 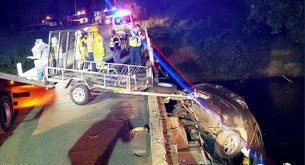 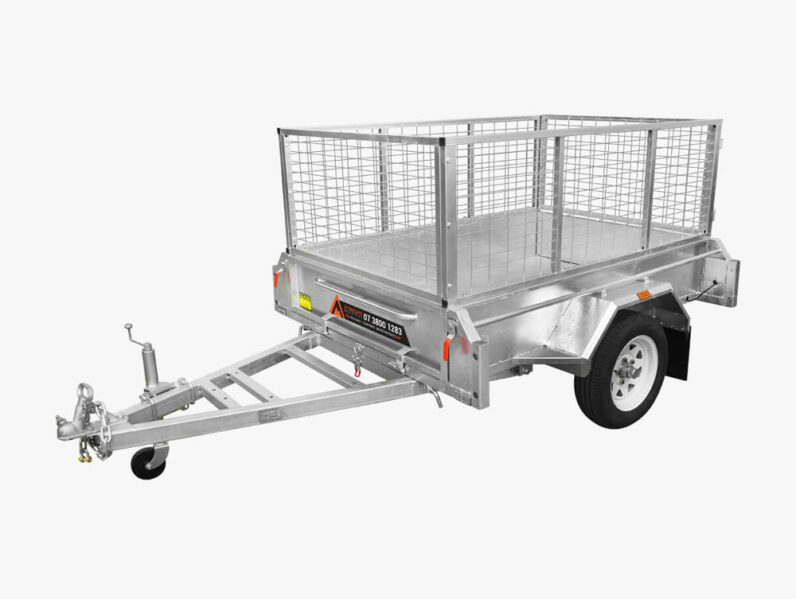 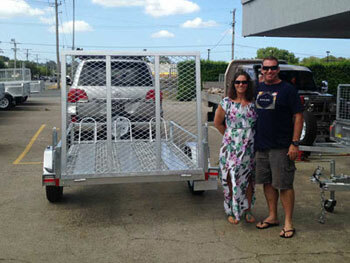 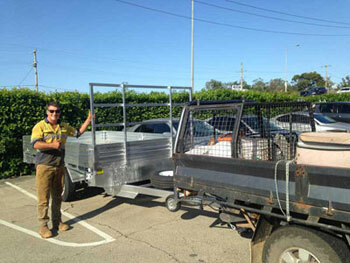 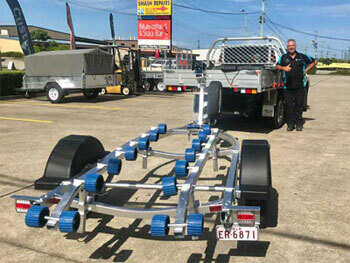 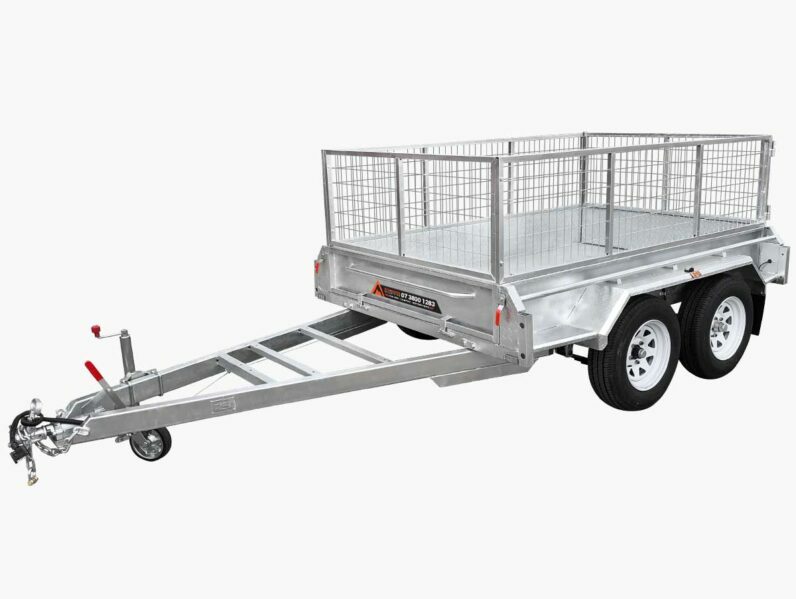 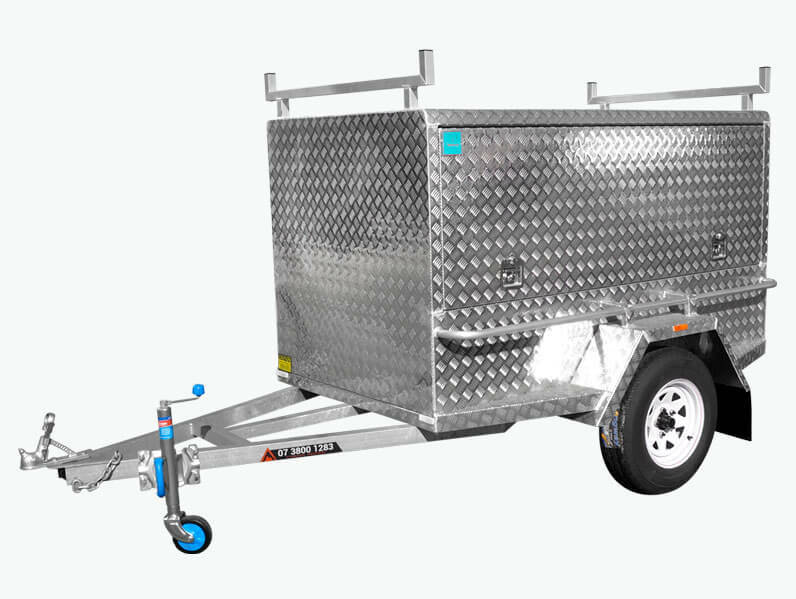 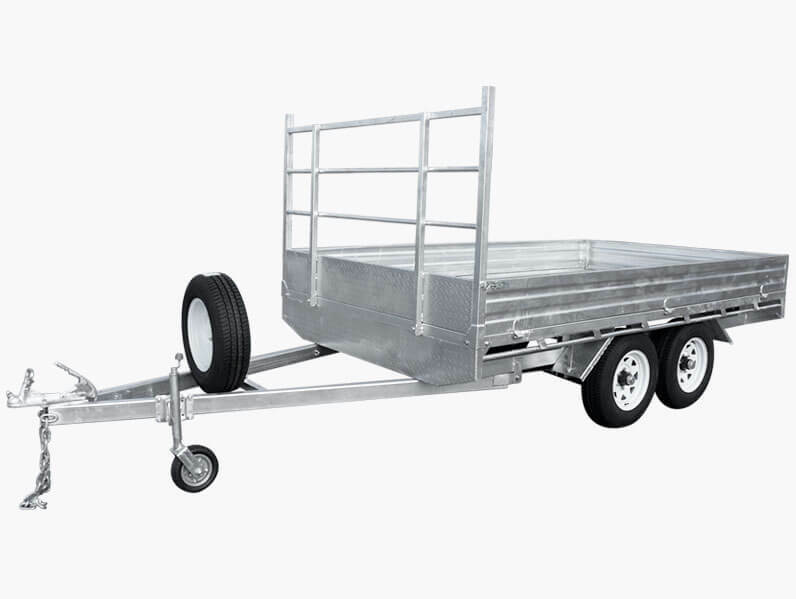 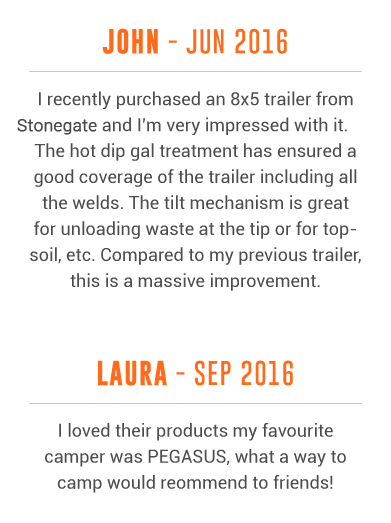 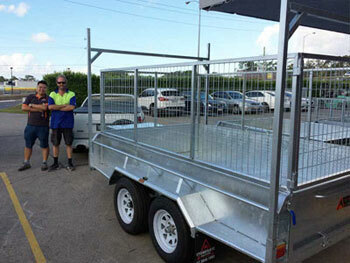 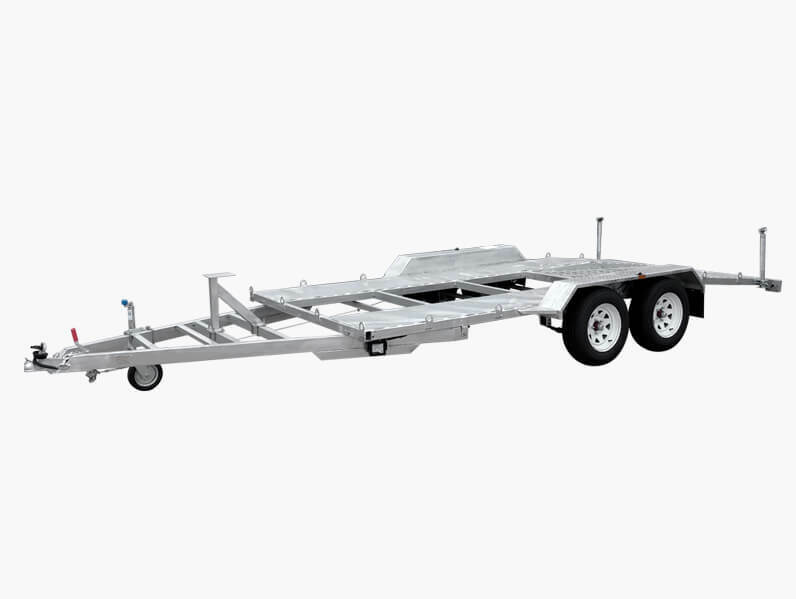 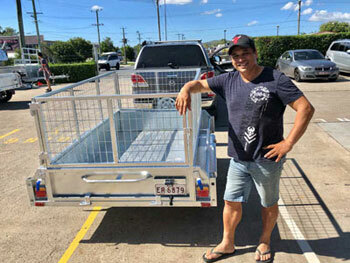 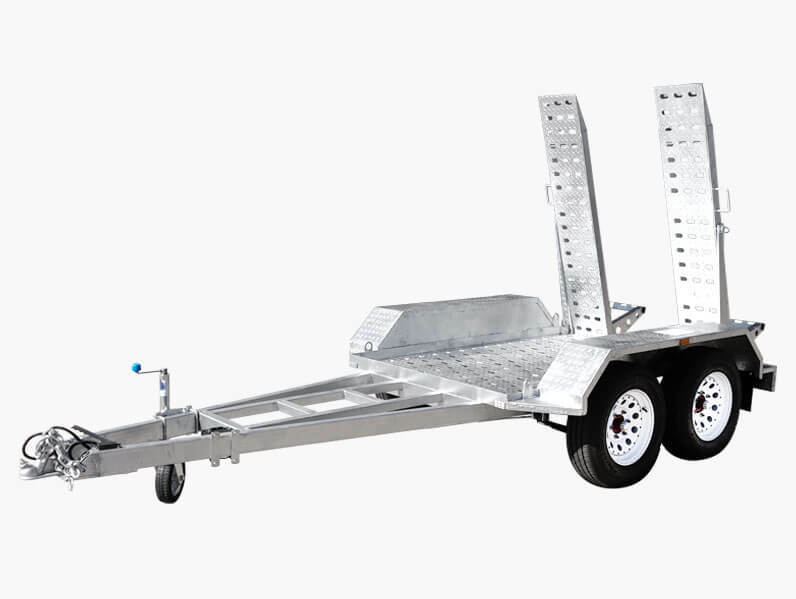 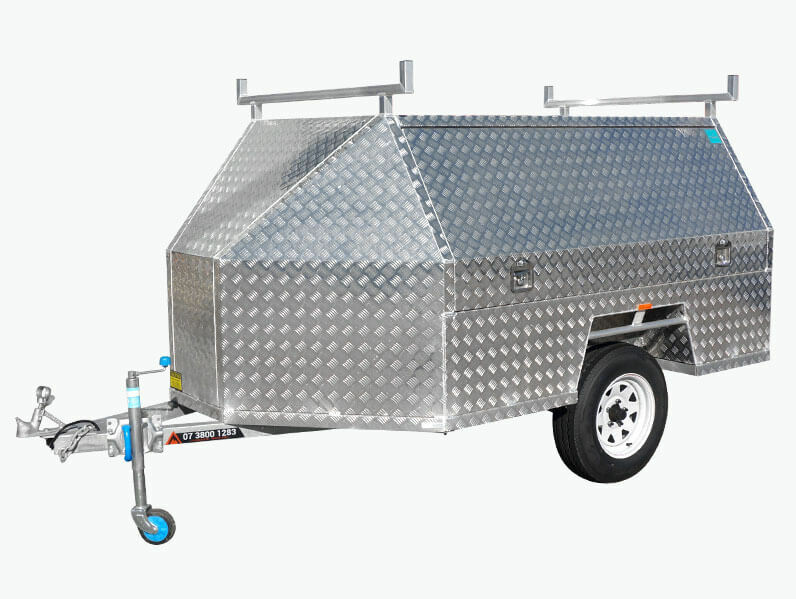 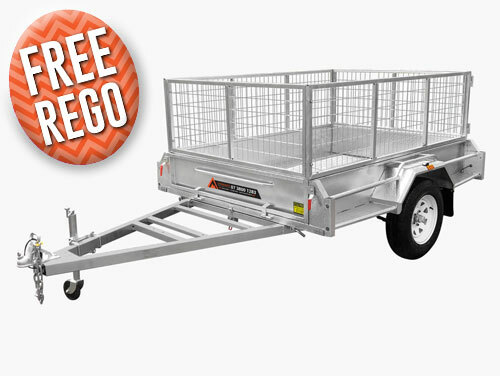 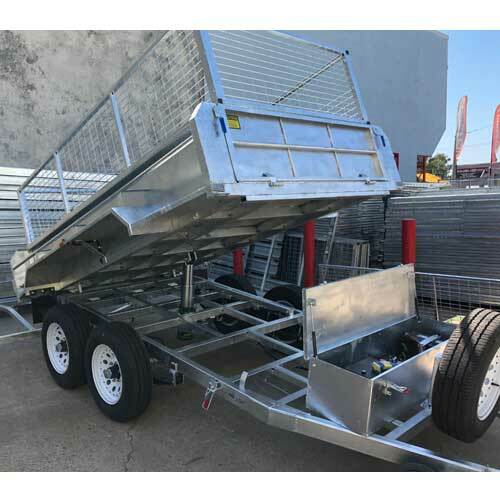 At Stonegate Industries we have the passion and experience to provide Brisbane with the highest quality trailer solutions at competitive prices. 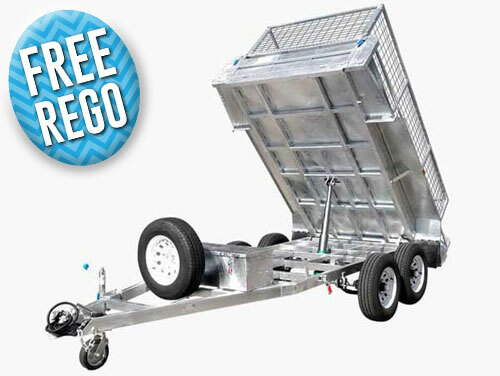 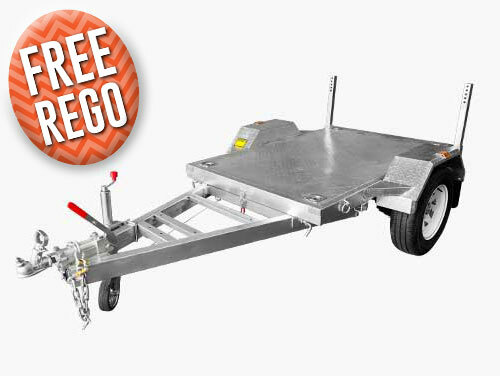 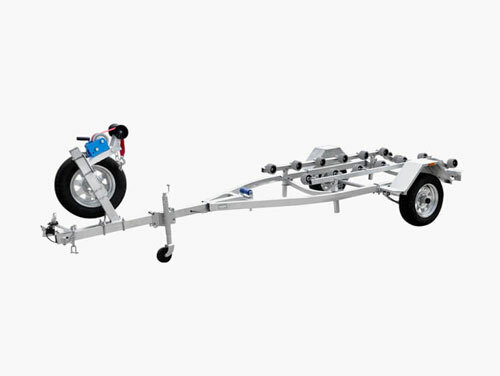 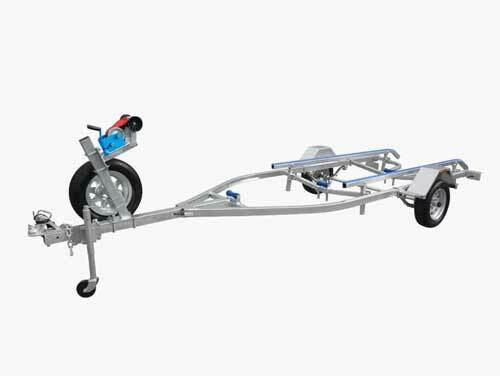 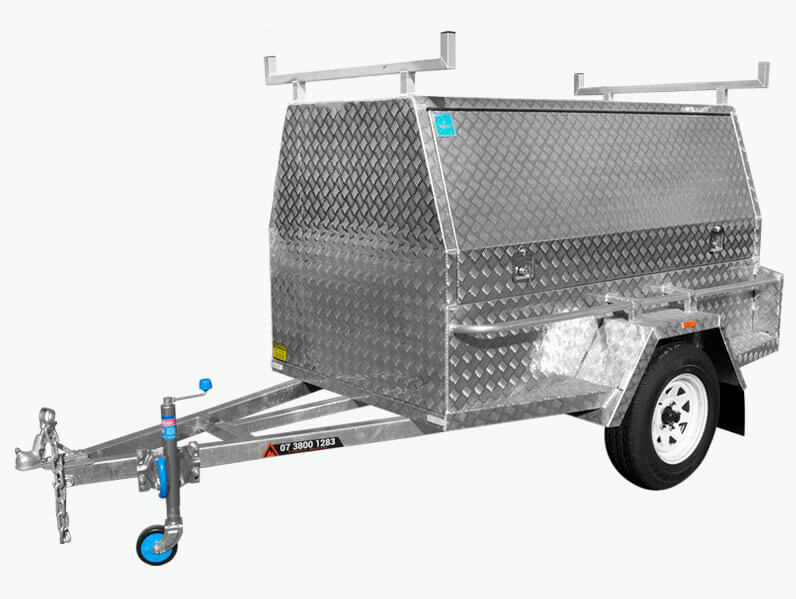 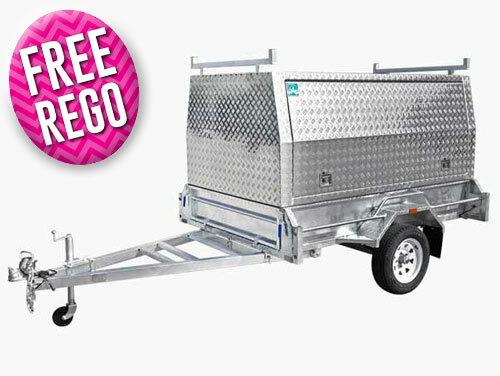 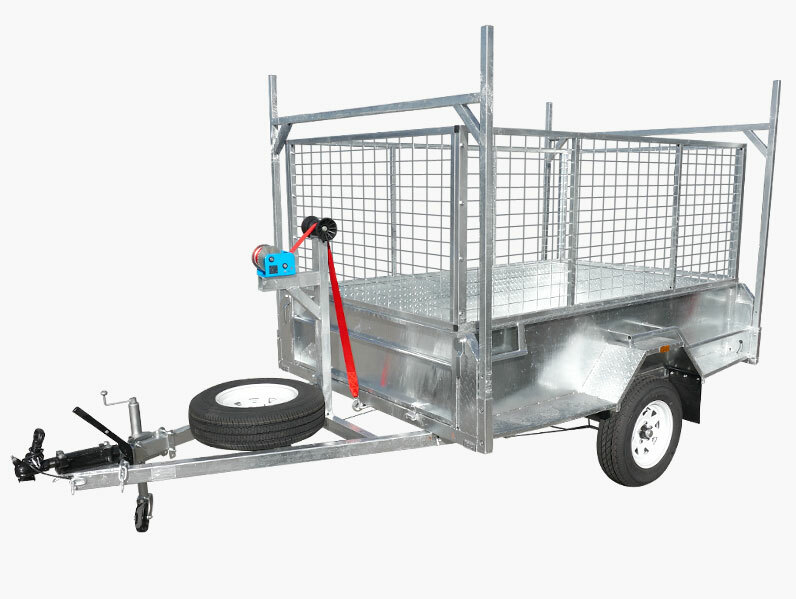 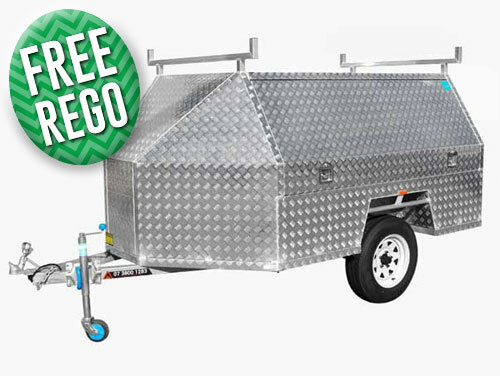 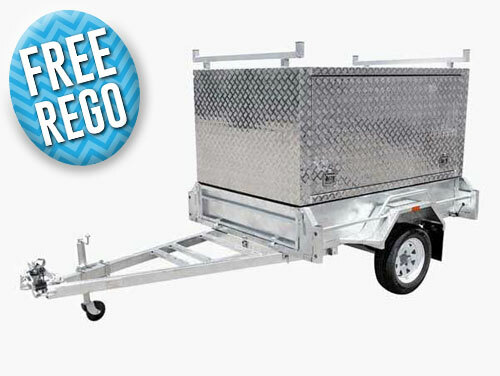 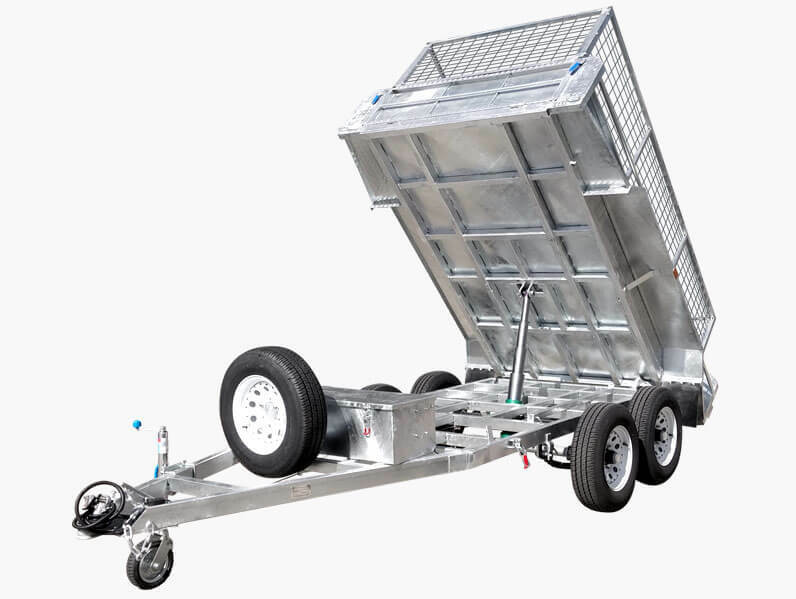 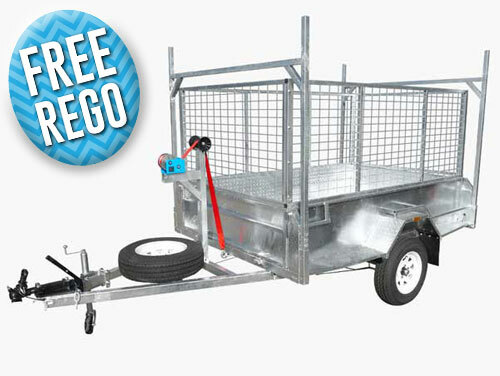 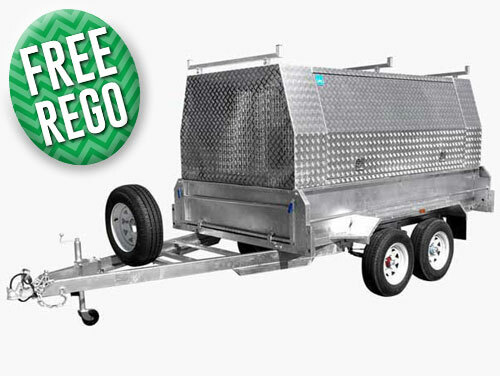 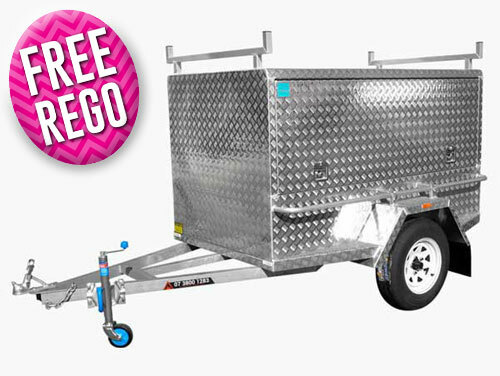 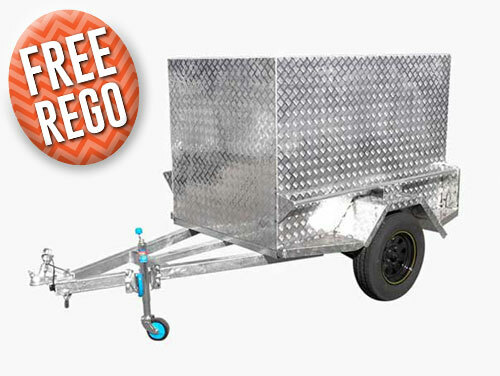 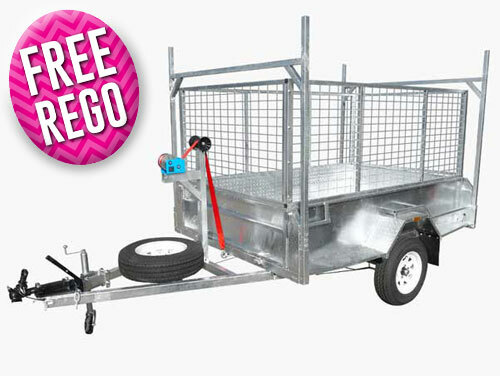 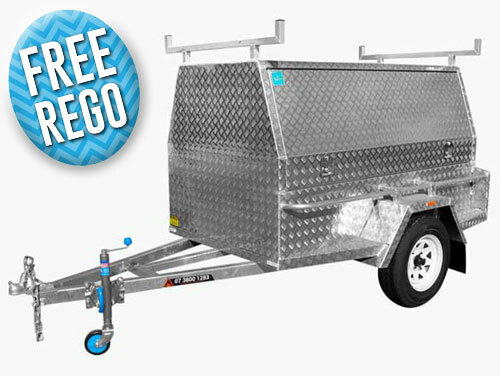 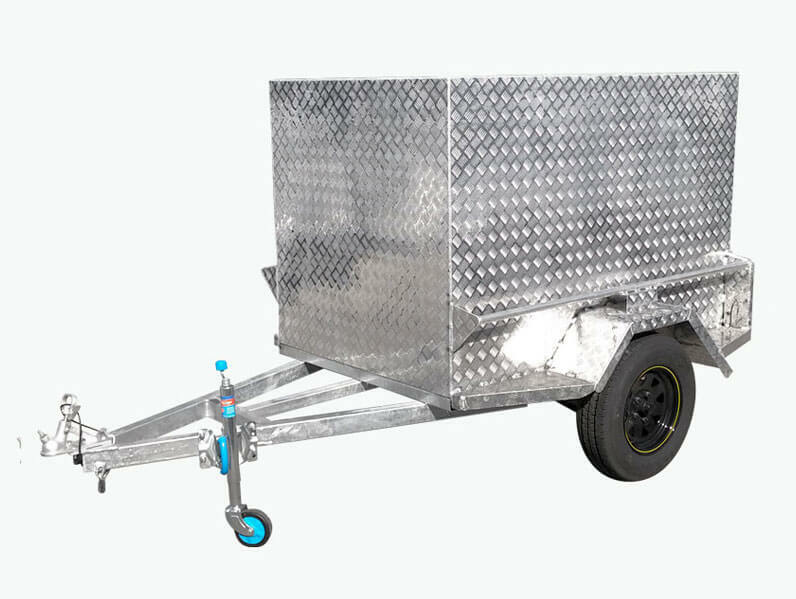 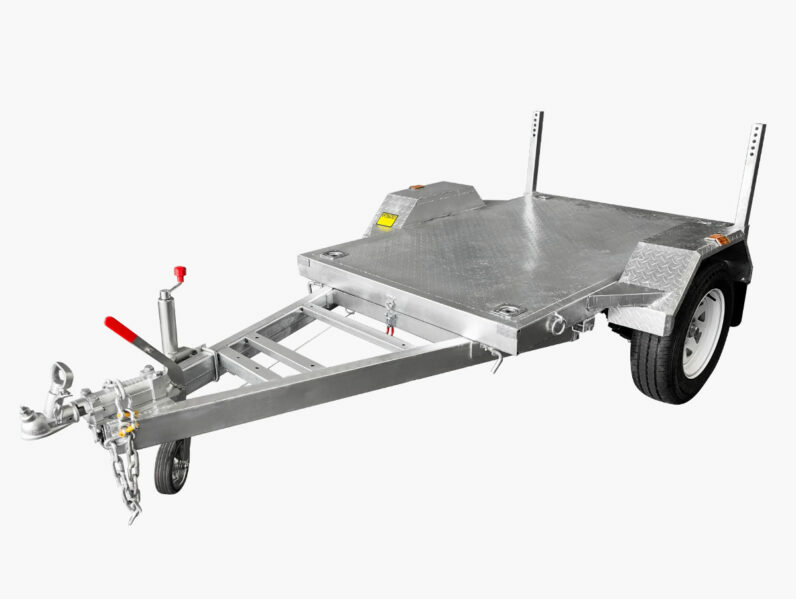 Since opening our doors in 2007 we have expanded our range of trailers to include trailers for domestic and commercial use, tradespeople, holiday-makers, and other customers from across all walks of life. 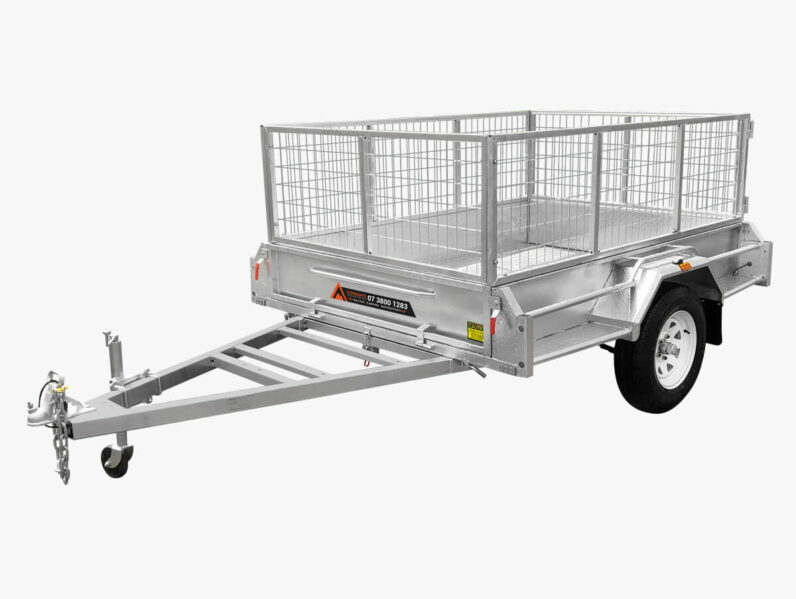 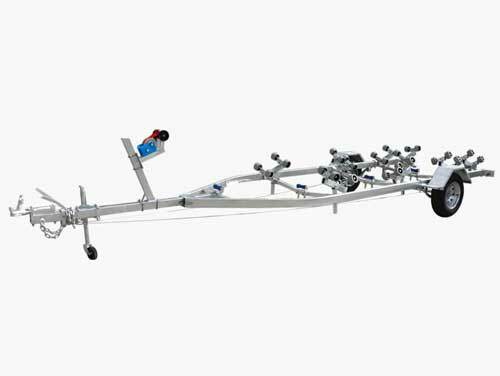 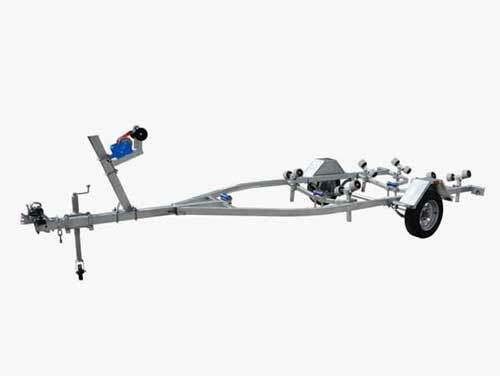 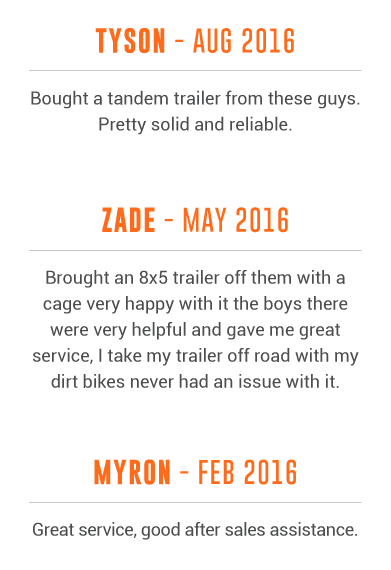 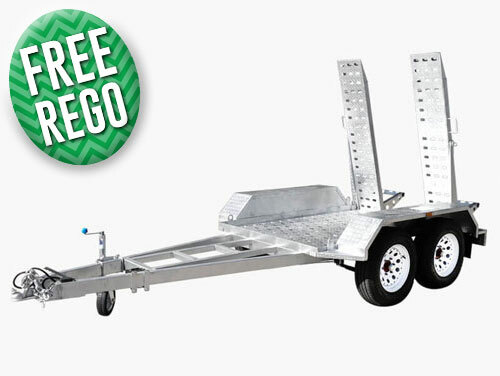 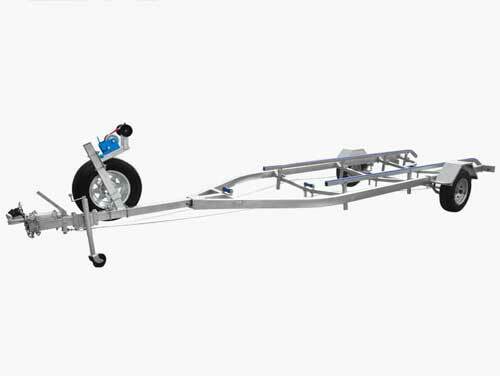 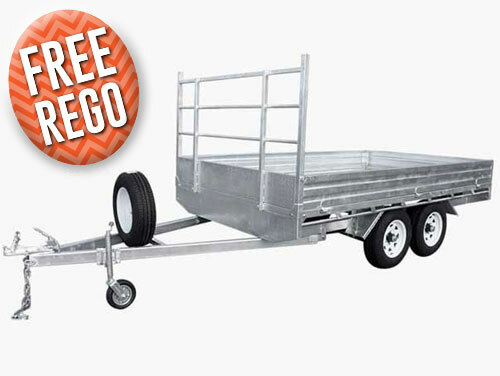 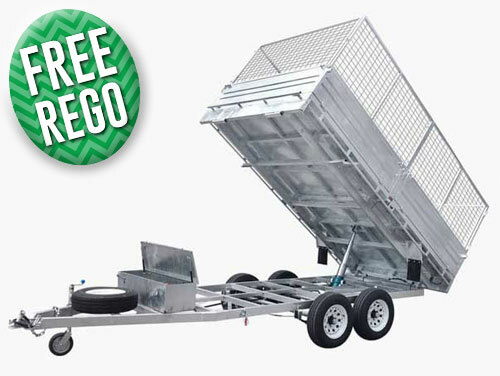 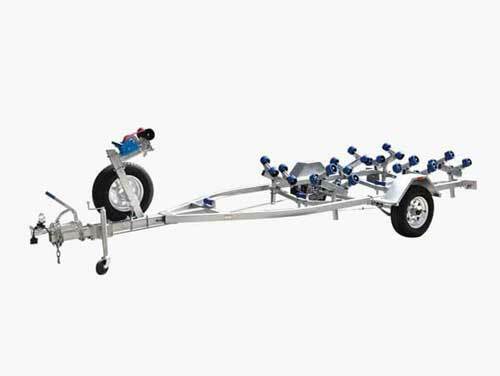 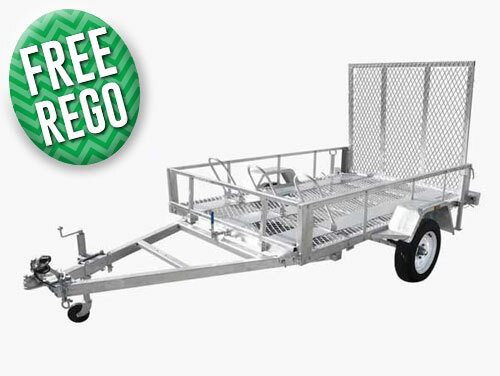 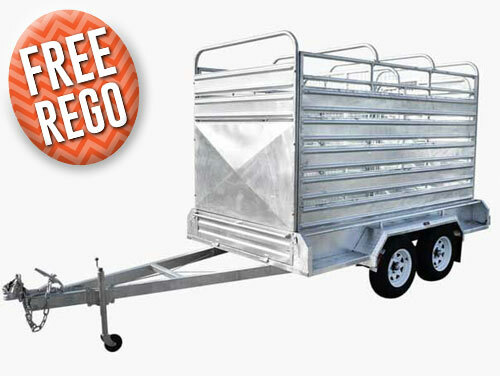 From our showroom we can display the benefits of our trailers for Gatton-based customers who need the right trailer for the job. 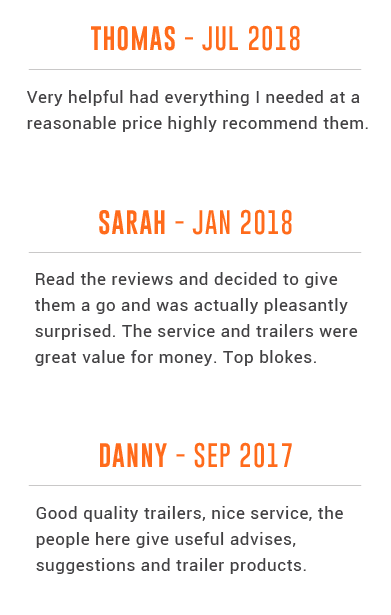 To speak directly to a member of our team call us on 07 3800 1283.